1st edition, published by Piccolo in 1976. 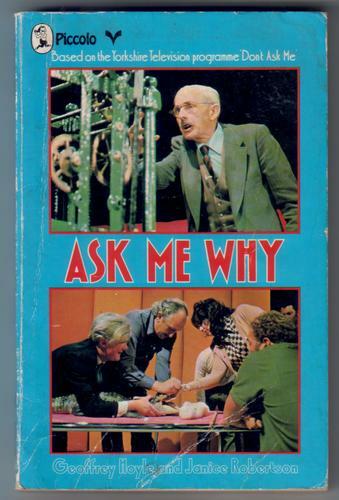 Based on the Yorkshire TV programme, 'Don't Ask Me'. Covers creased and rather worn.